Sydney-siders will be boogying on down to some of the biggest hits of the disco era with Sydney Summer Series 2019. And the line-up is an absolute cracker. 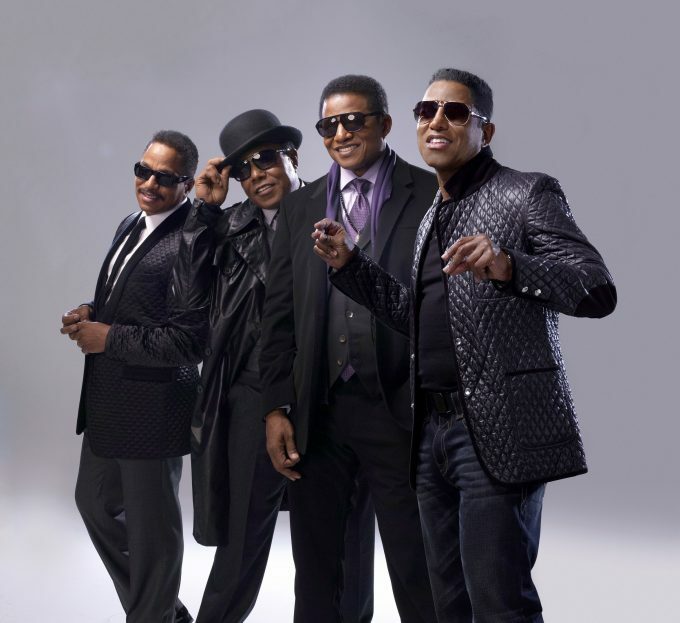 It’s headlined by none other than The Jacksons. The iconic band brought us a raft of feel-good classics throughout the ’70s, including ‘I’ll Be There’, ‘ABC’, ‘Can You Feel It’ and ‘Blame It On The Boogie’. And original members Jermaine, Jackie, Tito and Marlon will be here. Kool & The Gang are also on the bill. They’ll be rolling out the hits that made them famous, including ‘Get Down On It’, ‘Cherish’, ‘Jungle Boogie’ and the instantly uplifting ‘Celebration’. And if you want more, more mooooorrrreee? How does The Pointer Sister grab you? They’ll be playing hits like ‘Slow Hand’, ‘Fire’, ‘Neutron Dance’, ‘I’m So Excited’, ‘Automatic’ and the timeless ‘Jump (For My Love)’. But organisers aren’t done yet… they’re also bringing Village People. With founding member Victor Wills leading the charge, the boys will perform iconic singles like ‘In The Navy’, ‘San Francisco’, ‘Go West’, ‘Macho Man’, ‘Can’t Stop The Music’ and the song that’s bound to have everyone’s hands in the air, ‘YMCA’. Even Sister Sledge are headed down under. They’ll play their classics ‘Lost In Music’, ‘He’s The Greatest Dancer’ and, of course, ‘We Are Family’. All acts will take over The Domain in Sydney on Saturday January 12. Tickets are on sale from 10am AEST on Tuesday August 14 from summerseries.net.